Voice-control devices are worth paying attention to because of the interconnectivity they enable as well as the unique marketing and communications opportunities they provide. Sales of virtual assistants such as Amazon’s Alexa and the Google Assistant are booming in the residential market, and they offer new and exciting opportunities for utilities. To learn how to reap the benefits of voice-control devices, check out our recently published white paper Voice Control Changes Everything: Why Utilities Should Care About Virtual Assistants. We provide best practices and lessons learned from our own utility-centric research as well as input from major players like Amazon, Google, and ecobee. Just how big is the virtual assistant market? 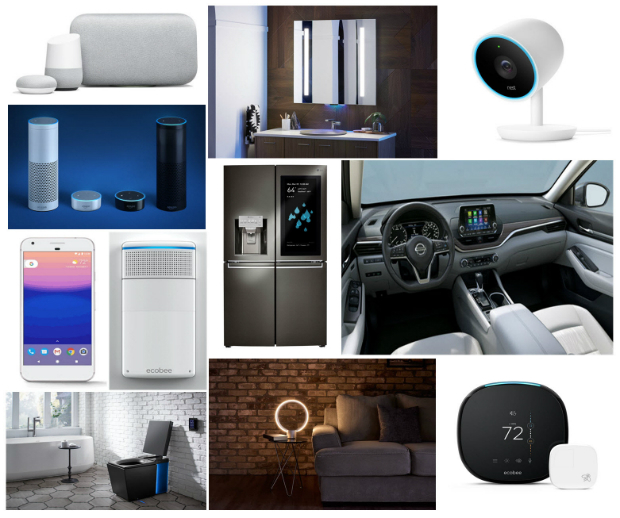 According to the E Source report Which Customers Are Interested in Smart Speakers, and How Do You Reach Them?, based on data from the E Source Residential Utility Customer Survey, 27% of US respondents said they currently own a smart speaker, and 60% of smart speaker owners said they’re “probably” or “definitely” interested in a utility app that makes use of voice-activated skills. Parks Associates, an Internet of Things market research and consulting firm, reports that 55% of US broadband households will likely have a smart speaker with a voice-based personal assistant by 2021. And those research efforts may actually underestimate the market because they only look at smart speakers and don’t account for the virtual assistants currently being incorporated into a range of other smart home devices. This white paper is just the beginning of our work on virtual assistants. Later this year, we’ll launch opportunities for utilities to collaborate with major industry players to create a strategic roadmap around virtual assistants, take a human-centered approach to skill and action development, and assess the technical considerations associated with this new channel. As skills and actions become standard ways to interact with companies, customers will expect their utilities to offer this functionality. Utilities that stay on the leading edge of this trend have the opportunity to demonstrate leadership, innovation, and care for their customers. By embracing virtual assistants, you can help temper the effects of a rapidly changing demand-side management landscape—one in which increased efficiency standards and adoption of efficient equipment are making it difficult for utilities to meet their efficiency goals, and where demand management is becoming more important than ever. Virtual assistants can also mitigate the risk of third-party companies coming between you and your customers, boost engagement, and provide more-effective customer support. We expect that virtual assistants will have a vital role to play in the emerging and evolving utility business model. Essie Snell researches, evaluates, and assesses the strategic implications of established and cutting-edge energy technologies spanning multiple sectors. 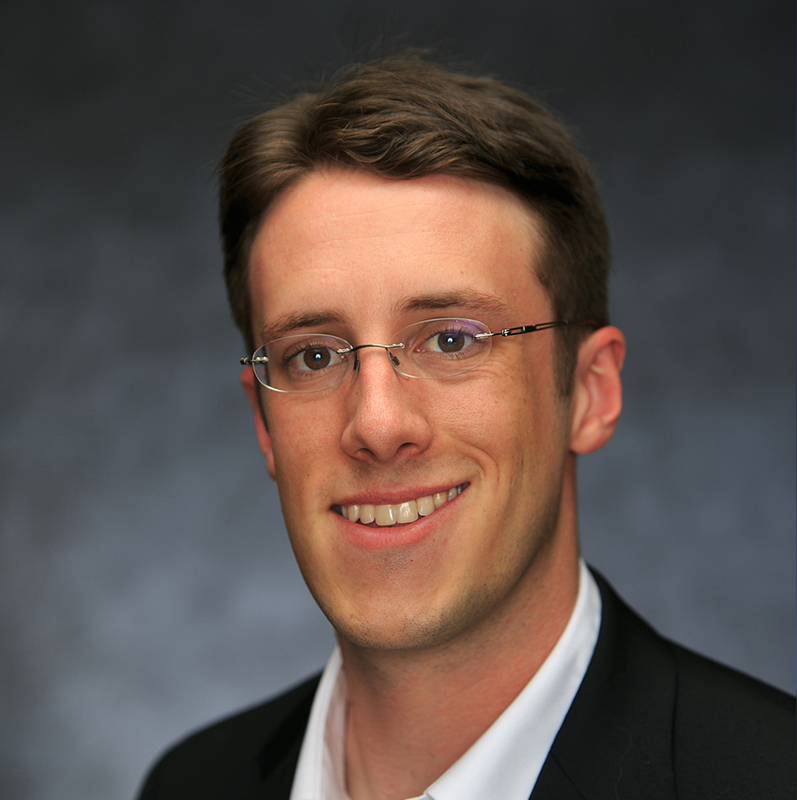 Some of his core areas of expertise include the energy implications of smart home systems and the physics-based evaluation of black-box technologies. As a senior manager in the Customer Energy Solutions group, Essie also focuses on researcher expertise development and helps shape the research, workflow processes, and tactical focus of the E Source Technology Assessment and Demand-Side Management Services. 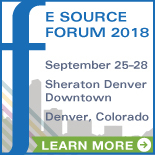 In addition, Essie serves as the product manager of the E Source Business Energy Advisor, a comprehensive white-labeled resource containing a wide range of sector- and technology-specific information on energy efficiency. He holds a BS in engineering physics from the University of Colorado at Boulder.